We have a few seasons in Montana: First Snow, Winter Mud, Snow II, False Spring, Second Winter, Real Spring, Big Mud, and Summer. And back to the start. 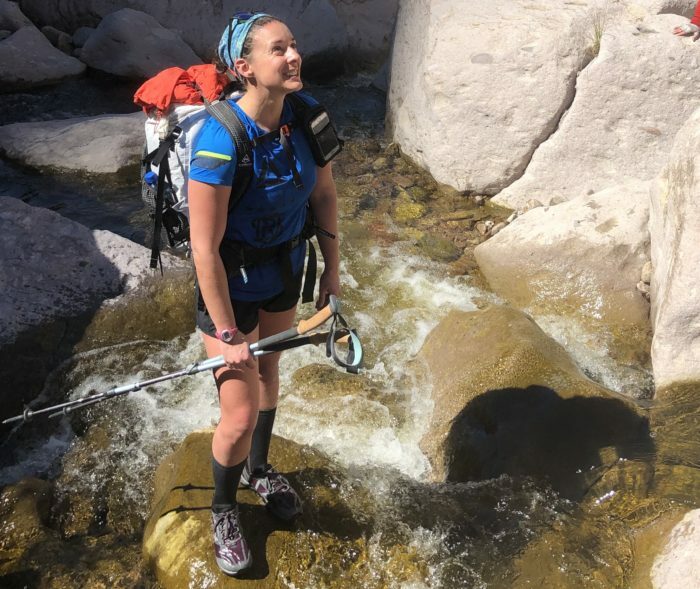 This means the season for dry trails is limited, and protective, durable footwear is a must for anyone who leaves their house in any months except July and August. The Altra Lone Peak 4 RSM is Altra’s rugged, waterproof update to the thru-hiker favorite Lone Peak. The Altra Lone Peak is the most popular shoe on the Appalachian Trail, and this version ups the ante as part of Altra’s All-Weather series. This model comes with a waterproof, breathable upper (RSM = Rain Snow Mud) built with eVent, ideal for hikers and runners who need a shoe they can wear through the ickiest trail conditions and weather. The Lone Peak 4 features upgrades like beefier materials on the upper, a heftier outsole, and reinforced toe protection. Zero-drop platform: The Zero-drop platform means the heel and toe are at the same level. Wearing zero-drop shoes doesn’t take much getting used to, and I find them more comfortable than conventional trail runners, which have a drop of around ten millimeters (with the heel being higher than the toe). Zero-drop platforms are supposed to reduce the impact of footstrikes. 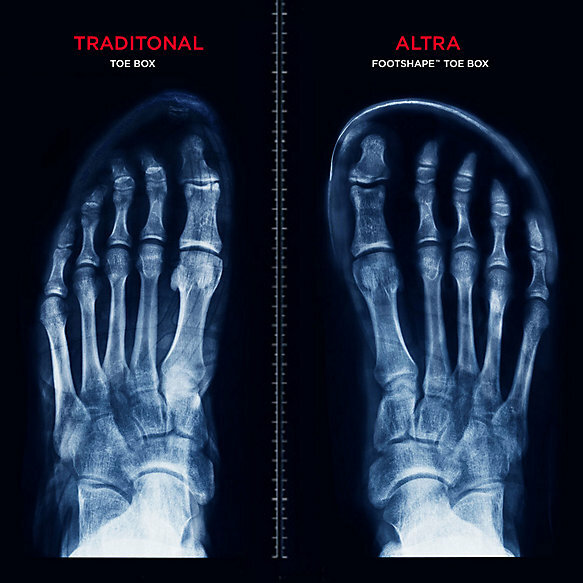 Wide toe box: Altra calls this the FootShape Toe Box, for obvious reasons. The wider toe box allows spread of the toes, along with better grip and stability on steep ascents and descents. Gaiter trap(s): There are gaiter attachments everywhere you look on this shoe. A hook-and-loop closure on the heel counter, a D-ring at the base of the laces, and two attachments on the inside and outside of the upper. One of four points to secure gaiters. Waterproof-breathable upper: This is the RSM part of the model. The eVent membrane is a waterproof, breathable membrane with billions of microscopic pores. These allow water vapor to escape from sweaty feet (breathable) without letting water droplets in (waterproof). 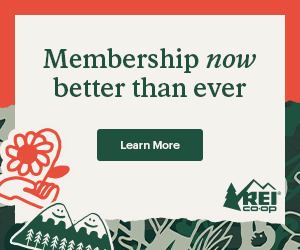 Check out eVent’s technology page to learn more. More rugged outsole: The MaxTrac is Altra’s multidirectional outsole with their proprietary TrailClaw. This helps with grip and traction across a variety of tread. 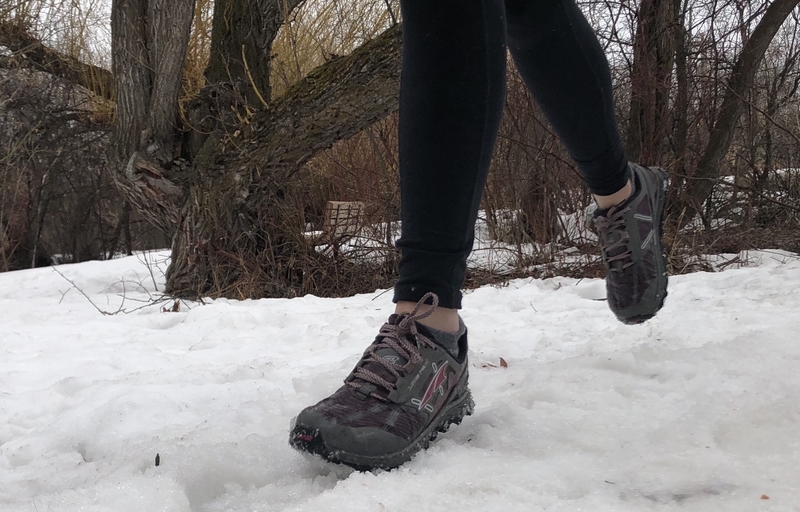 The lugs right under the forefoot are set at an angle to aid in traction at the push-off part of the stride to help prevent sliding backwards with each stride. Deliberate lug construction and placement for increased grip and stability. Reinforced toe cap: My last pair of Lone Peaks lost their protective toe cap after a season on the trail, and this one is showing no signs of dying anytime soon. 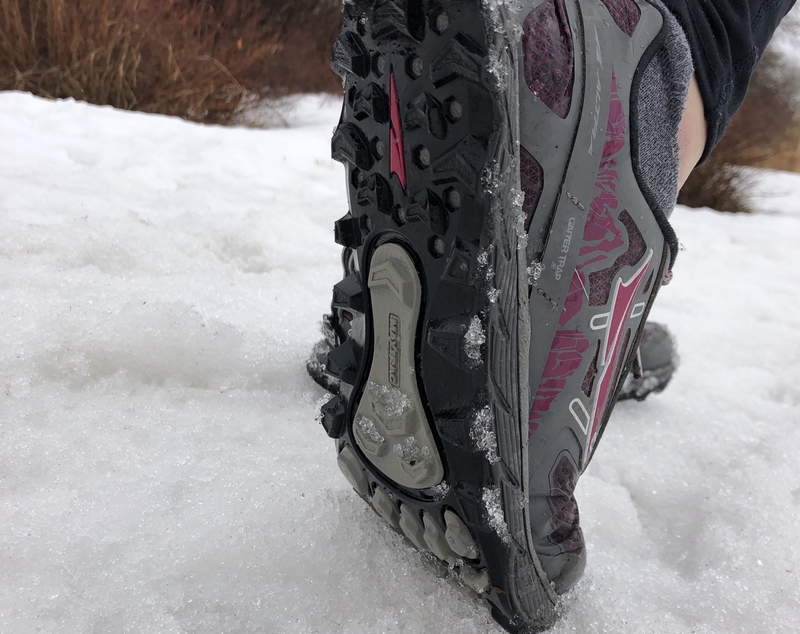 I’m a clumsy hiker / runner with a low-to-the-ground stride, so I always appreciate more durability and protection through the toe as I stumble and trip on everything. Altra is known for their shoe models with a wide toe box and zero-drop platform. This has proven to be a magic combination for long-distance backcountry athletes, as it allows the toes to spread more naturally, which accommodates the widening, flattening feet of long-distance hikers… or anyone who spends a lot of miles pounding on their feet. They were also one of the original recent proponents of a zero-drop platform, which is said to help reduce impact from footstrike. We are currently in False Spring. It was 33 degrees and sleeting here. I ordered my normal size (I wear the same size in Altras as I do in other trail shoe brands) and felt like these fit slightly larger than previous models. I haven’t had a pair of Lone Peaks in a year or so (I’ve been wearing the King Mountain and Superior) so perhaps I was remembering the fit incorrectly. They felt so big out of the box that I was concerned I’d have to exchange them, but they ended up feeling fine after a few miles of getting used to the style again. The shoes lace securely, are entirely waterproof (as long as the mud or water doesn’t breach over the top), and they offer superior grip and stability on rough terrain and slippery trails. It’s also worth noting that Altra uses a separate last for their women’s models. The heel and midfoot are more narrow and the instep accommodates a higher arch. Thanks, Altra! The issues I’ve had with my Altras in the past have been the toe box blowing out through the mesh upper, and the toe protection peeling apart. 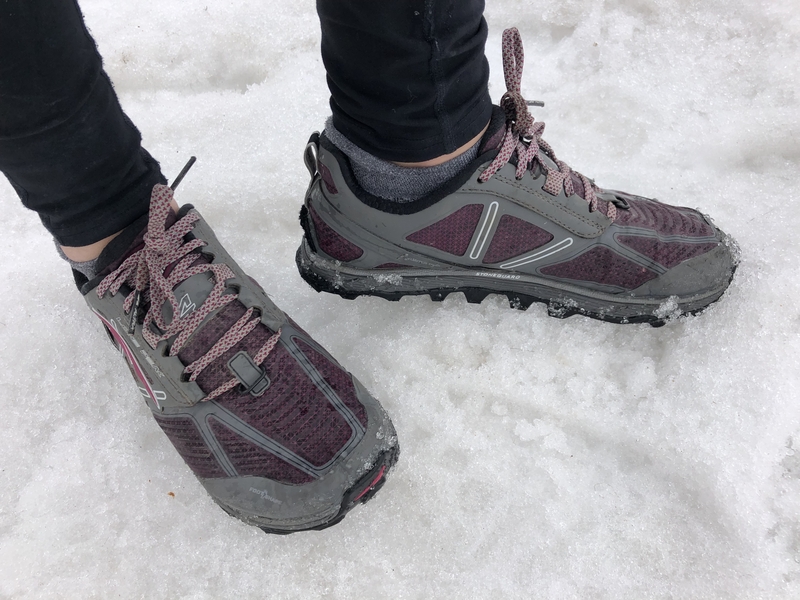 I have worn these shoes on multiday trips in rain, snow, other terrible conditions, plus a full afternoon wading through knee-to-waist deep narrows. They’ve seen heavily frictioned desert terrain, and been saturated / frozen multiple times… and they’re doing fine. The upper is showing no signs of wear, and the outsole has maintained depth and traction throughout the entire fall/winter season. The waterproofing is first-class through rainy runs and muddy trails. I was also able to cross shallow water without worrying about my socks getting wet. As soon as the water comes in over the top of the shoes, you’re donzo. Running gaiters or even calf-height gaiters will help stave this off for a little while longer. 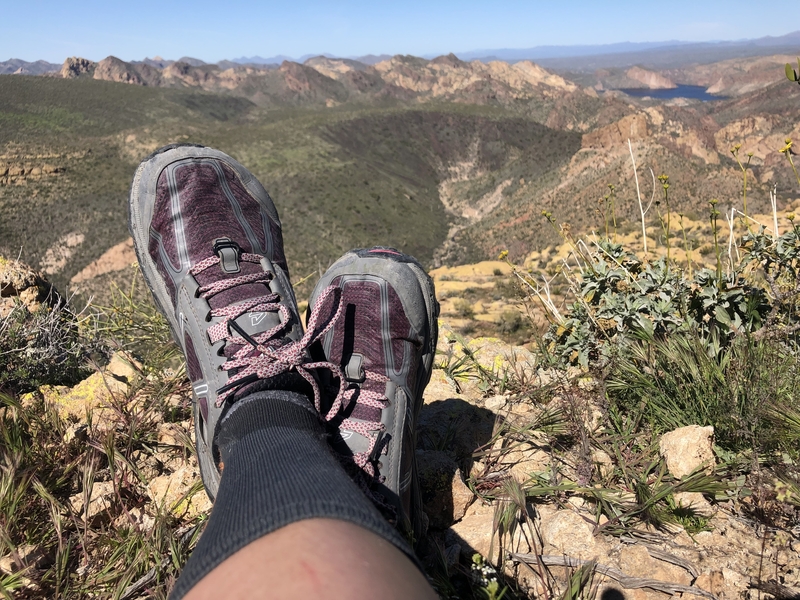 Despite my concerns about the shoes feeling too big, I wore them on a hike right out of the box. They fit securely, and my toes were able to spread out naturally over the course of the outing. The shoes will feel larger than your typical trail running shoe, and it takes a bit of getting used to. I recommend going with your normal size while expecting the forefoot and toe to feel generous at first. The protection from rocks and roots is more than adequate thanks to moderate cushioning and Altra’s hefty rock plate. 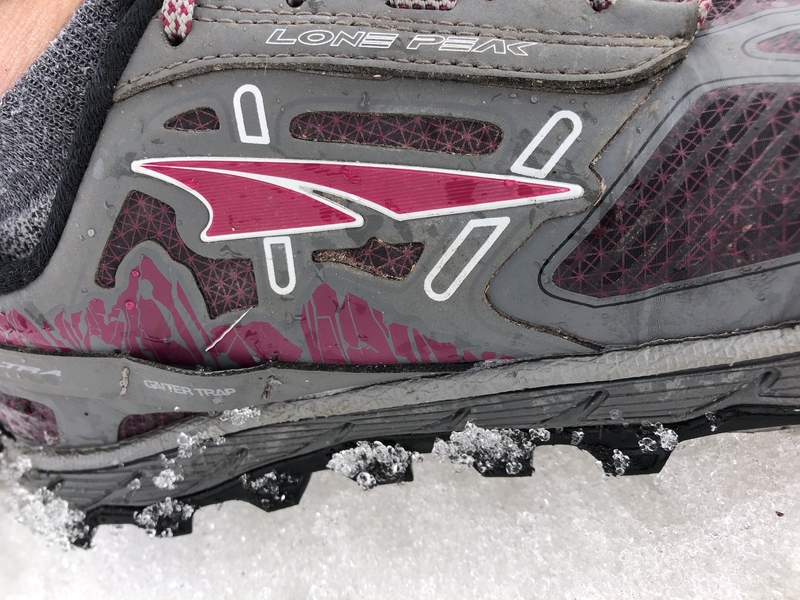 With the varied lug on the outsole I felt confident on wet rocks, slick snow, and generally crappy trail conditions. The shoes are breathable as promised, but be aware: once they saturate, they take longer to dry out than a non-waterpoof shoe. The material on the upper is stiffer than a non-waterproof model, but I didn’t have any issues with pinching or inflexibility. When Do You Want a Waterproof Shoe? Waterproof shoes serve a very obvious purpose: they protect your feet from being wet. The best waterproof shoes out there will be as breathable as possible, and allow your feet to vent even during the longest days on the trail. Having a waterproof membrane means the shoe by nature won’t be as breathable as a mesh-based upper, but these don’t feel like they trap too much heat or moisture. 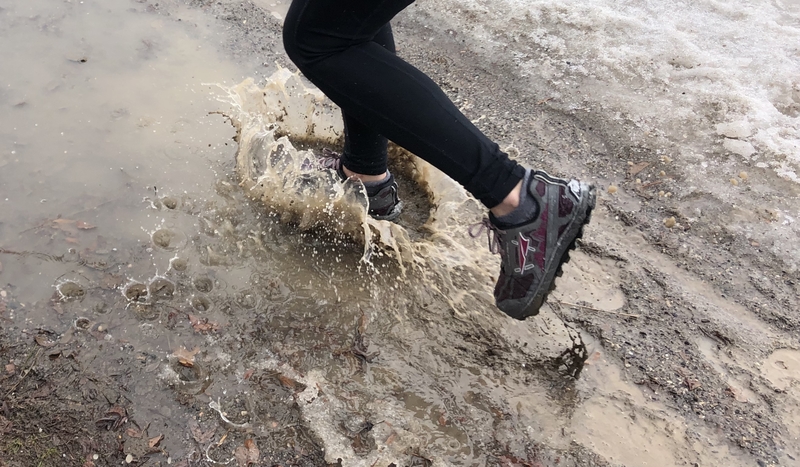 Waterproof shoes are best for trails where you won’t be encountering high-water crossings (unless you don’t mind taking your shoes off over and over), but expect rain, general dampness, wet snow, cold conditions, or lots of mud. I would avoid wearing them in the hottest months of the year. The typical pros of the Lone Peak. Comfort straight from the box, secure around the ankle, superior grip and dedicated patterning through the lugs on the outsole. The zero-drop platform has helped my stride stabilize and lessened the strike impact over miles and miles of backcountry travel. 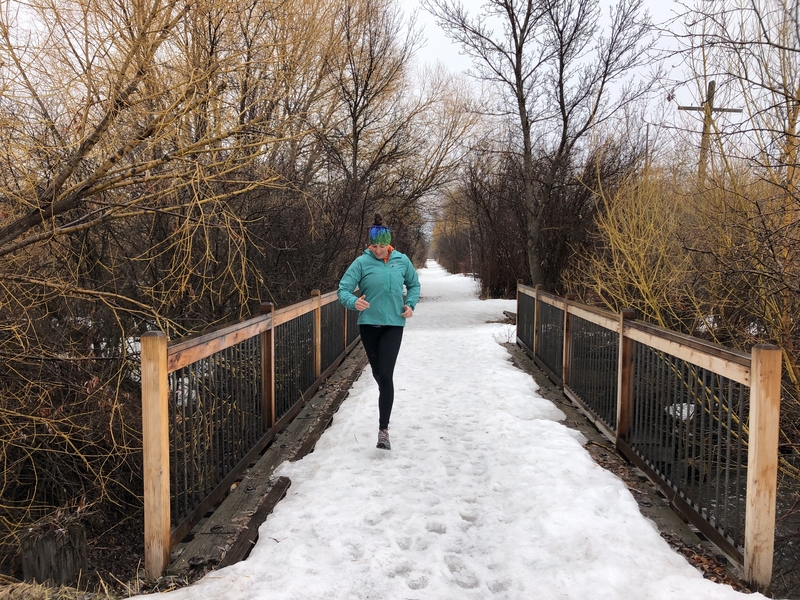 Waterproof shoes are a huge bonus here in Montana through the majority of our aforementioned seasons and trail conditions. Preventing mud and slushy snow from saturating the shoes is a blessing, and has kept my feet from freezing over many a snowy hike this year. Waterproof shoes take longer to dry. It’s science. Once you saturate them, which you absolutely will if you’re wading through anything over ankle height, they’re going to take longer to dry out. I opt out of wearing waterproof shoes during the summer, as a regular mesh upper is going to be more breathable no matter what. The Lone Peak is already well beyond proven in the backpacking and trail running community. 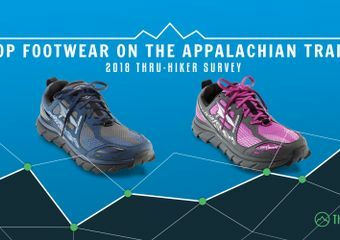 The Lone Peak 4 is another tried-and-true shoe honed in for hikers and trail runners who need a four-season shoe with enhanced durability and waterproofing. Athletes who appreciate the wide toe box and zero drop style will continue to be happy with the Lone Peak 4. I’ve been a fan of the Altra Lone Peak for years, and I don’t think I’ll go back to a more “traditional” trail runner any time soon. 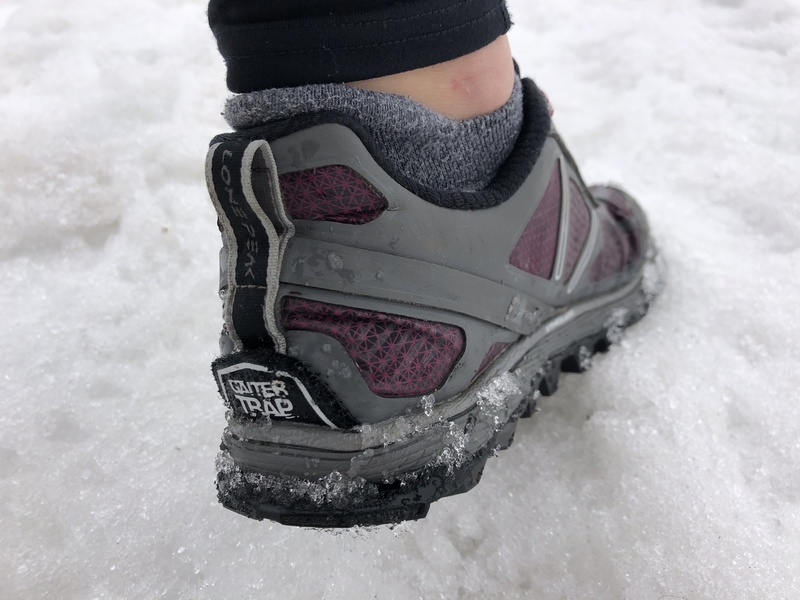 The added protection from the RSM membrane is appreciated through our seasons of snow, mud, and rain, and I’ll continue to wear them until the trails dry out.